As part of the implementation of the 13th region-Marocains Entrepreneurs du Monde by Confédération Générale des Entreprises du Maroc, AMCN in partnership with le Ministère délégué auprès du Ministre des Affaires Etrangères et de la Coopération Internationale Chargé des Marocains Résidant à l’Étranger et des Affaires de la Migration is organizing a Competencies Forum in Marrakech 0n April 3rd 2018. The goal is to mobilize American-Moroccan competencies in the service of socio-economic development of Morocco. In addition, this Forum aims to integrate the expertise of US-Moroccans in the process of the development of Morocco and to stimulate economic cooperation, trade, science and technology exchange between Morocco and the United States. What are the objectives of this forum? Highlight the expertise of US-Moroccans and their contribution to development of Morocco. What are the targeted thematic areas? Who can participate and present a project? Any individual or group (Moroccans residing in the U.S.) with expertise and qualification in one of the 5 thematic areas. The opportunity to submit a joint collaborative project with non-Moroccans living in the United States is encouraged. Are there examples of projects to review? Yes, see example of a completed project form below. You will be notified after reception. The project (s) proposals will be reviewed and if selected, you will be notified. Selected projects will be presented in Marrakech (April 3, 2018 with the possibility of signature of partnership agreements at the forum. 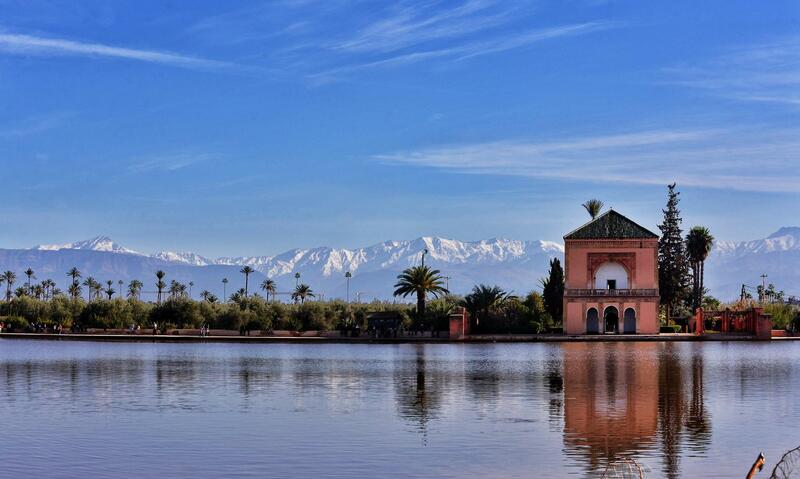 A round trip from the U.S. to Morocco and 2 nights hotel in Marrakech will be covered for the selected project holders. When is the Deadline for Project Submission?